If you want to look fabulous and fresh every day, you need to look after your skin. Try our MONU 3 step daily skincare routine. Cleanse your face morning and night. Apply a small amount of cleanser to the palms of your hands and massage onto the face and neck, then rinse and remove using a muslin cloth in hand hot water. 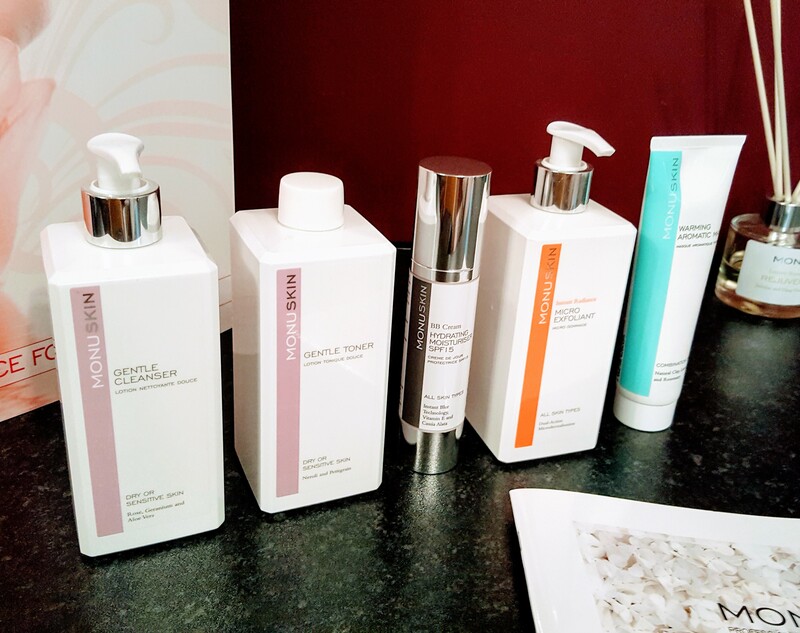 Toning the skin after cleansing is an essential stage of your daily regime. Apply a couple of pumps onto a dry cotton pad and sweep over your face and neck every morning and evening, after cleansing. This will prime your skin perfectly for you to apply moisturiser. Sensitive areas of your face deserve special attention. Before applying your moisturiser remember to treat your eyes and lips with MONU’s specially formulated products. Each morning and evening apply the correct moisturiser to suit your skin type. Your skin needs to be free of dead skin cells to enhance the effectiveness of your MONU moisturiser or serum, so once or twice a week use a gentle facial scrub. This will help to eliminate dead skin cells, leaving you with a brighter complexion and your skin feeling refreshed. After exfoliating, apply a mask to help balance, nourish and hydrate your skin.